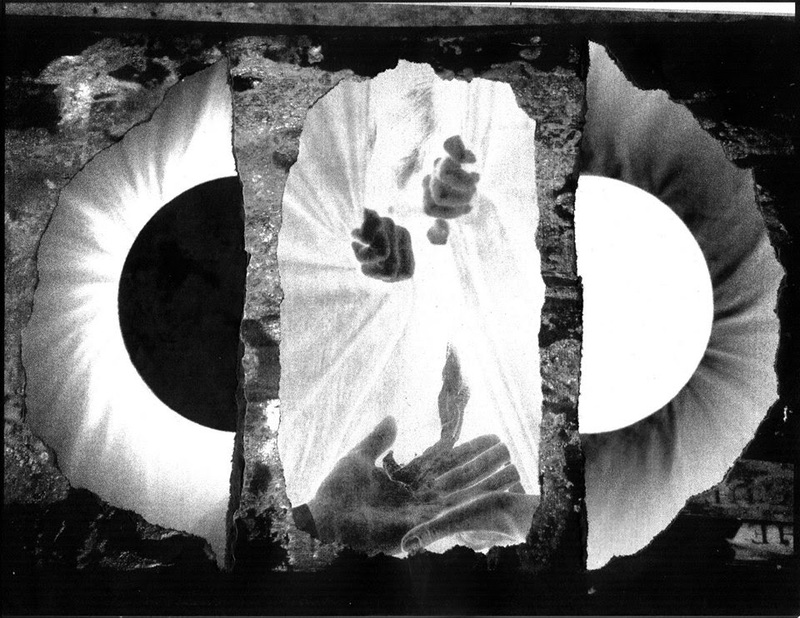 Luke Tandy began producing xerox collages in 2007 and around the same time became involved in the underground noise/experimental music scene, performing and recording harsh noise under the project Being. Much like his approach to noise, these works are influenced by natural phenomena and the various aspects of the human experience. They stand as a visual counterpart for the stark and dynamic sound compositions produced by the artist. With these pieces, Tandy also strives to dissect the infinite aspects of the natural and man-made world and discover ways that these seemingly unrelated subjects are able to co-exist.